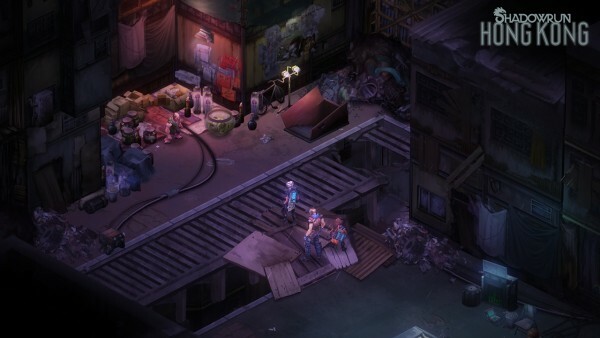 Successful Kickstarter Shadowrun: Hong Kong has a release date set for August. 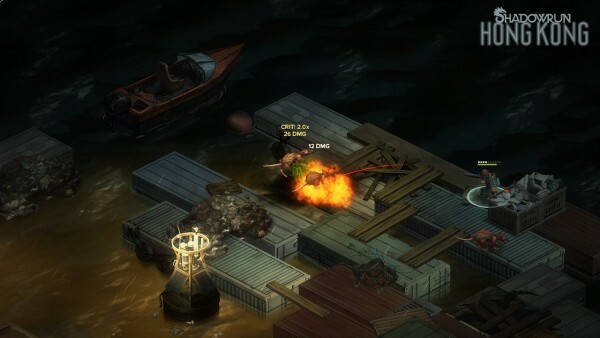 Launched in February, the Kickstarter met its $100,000 funding goal within two hours and went on to accumulate over $1.2 million in pledges. Set to be released August 20 on PC, Shadowrun: Hong Kong can be pre-ordered through GOG, Humble or Steam and take 33% off the retail price for either the standard or Deluxe Edition. 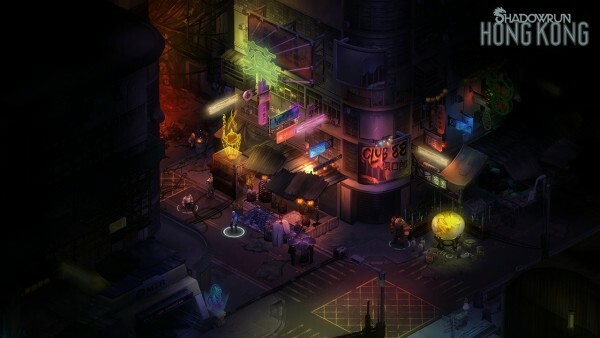 Shadowrun: Hong Kong is the third entry by Harebrained Schemes which previous released Shadowrun Returns and Shadowrun: Dragonfall.